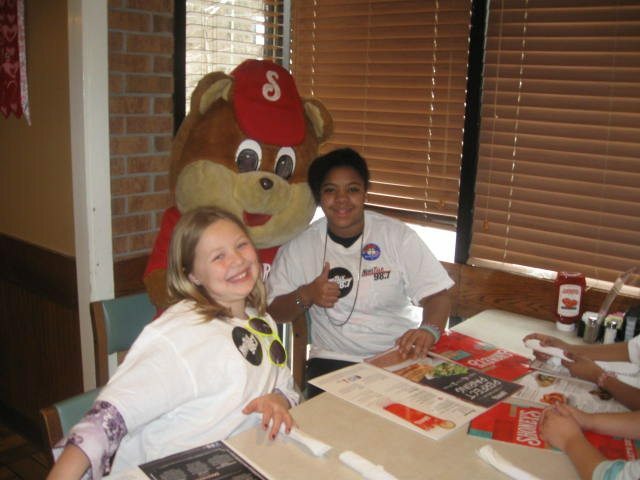 017 | Shoney's of Knoxville, Inc.
Sign me up to receive specials &amp; more! This site is proudly hosted and designed by Slamdot. All content Copyright © 2012, Shoney’s Knoxville.